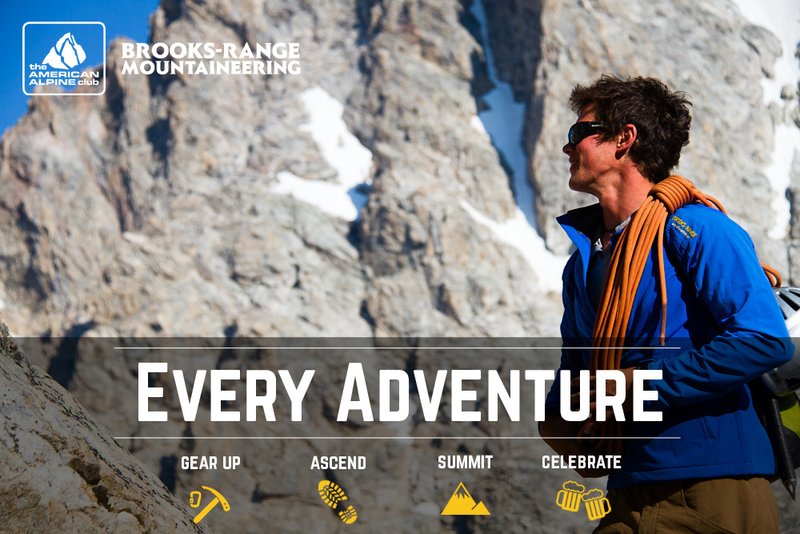 We're teaming up with Brooks-Range this month to put the right gear in your closet for every adventure. Each week you can enter to win swag for the four steps to completing an adventure: the gear up, ascent, summit and celebration. Win swag all month from Brooks-Range Mountaineering Equipment, Osprey Packs, Katadyn USA, SCARPA and ProEditors including a grand prize! Learn more.